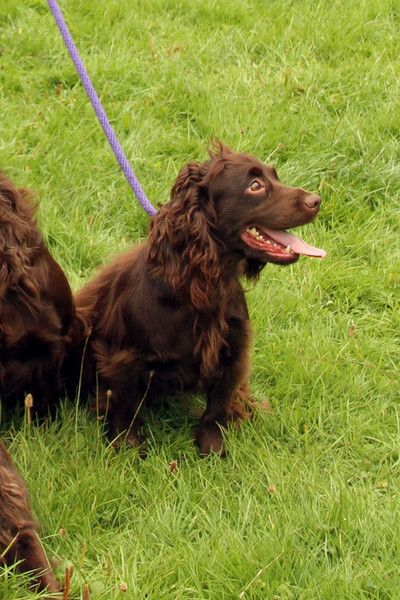 Fizz (Badgerberry Clicquot of Clumsetter) joined us in 2010. She is a real chocolate pocket rocket, small and fast. She is a superb picking up dog. She is very steady. 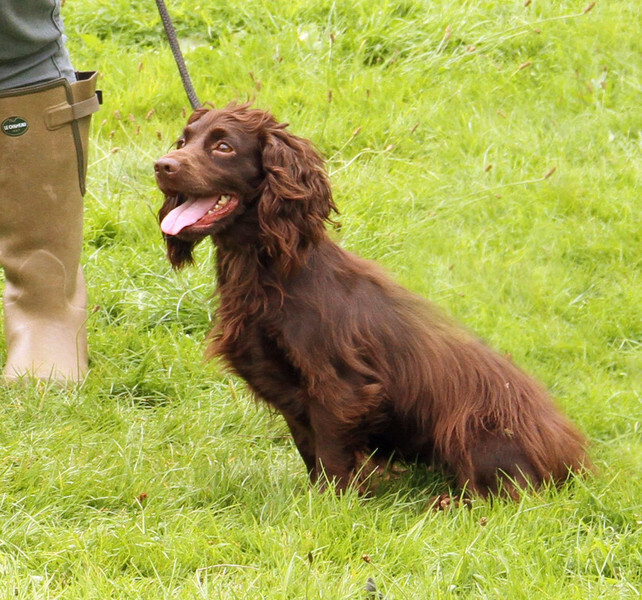 Fizz has an impressive pedigree that is full of Field Trial Champions such as FT CH Timsgarry Valtos and FT CH Sandford Black Mamba. 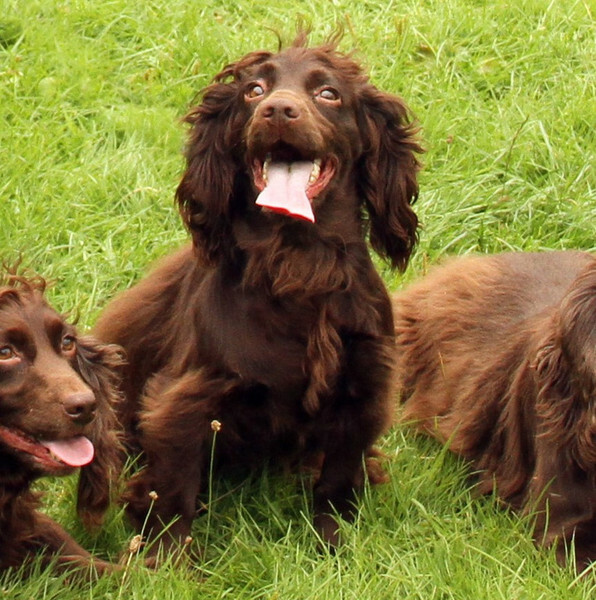 Fizz gave birth to her fist litter in March 2015 - she gave us four beautiful Chocolate or Chocolate and Tan pups.